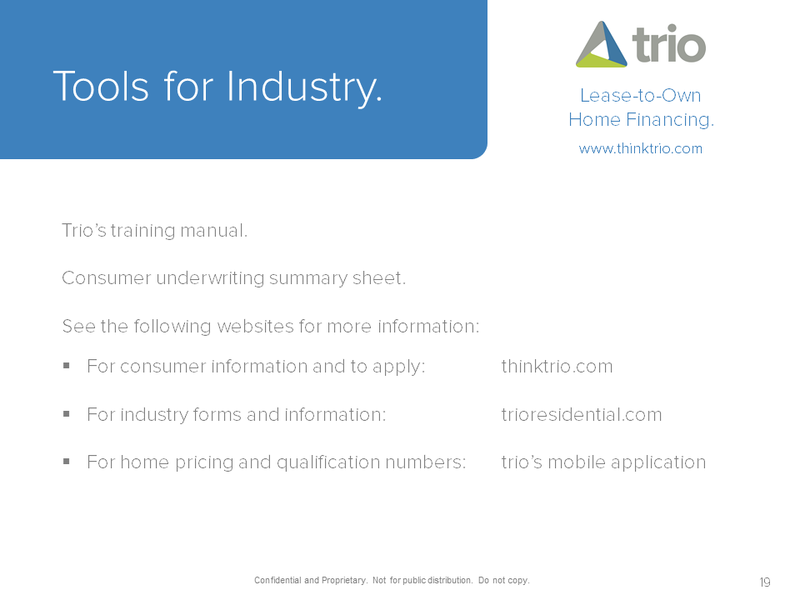 Check out this industry overview presentation and learn more about how Trio can help you service a broader range of customers. 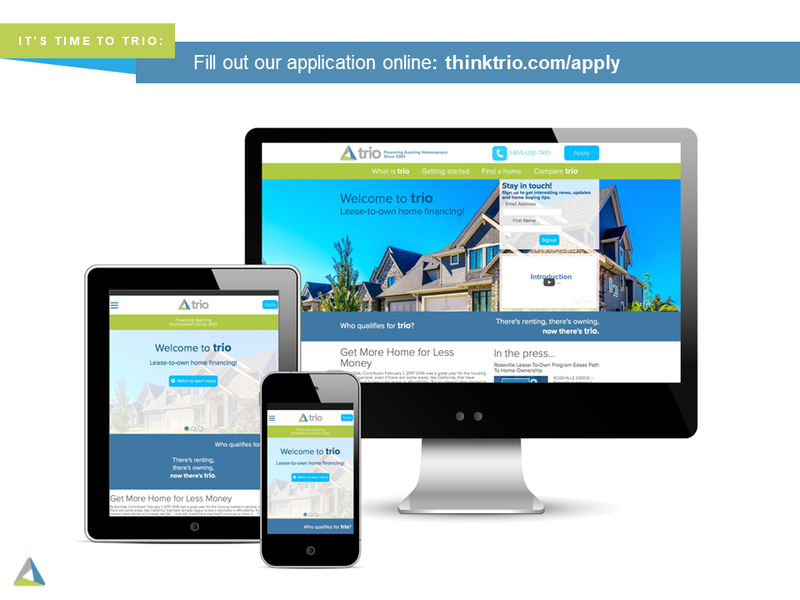 We’ve created this series of videos to help explain how the Trio process works and provide you with tips and tools on how to determine if we’re the right solution for your customers. 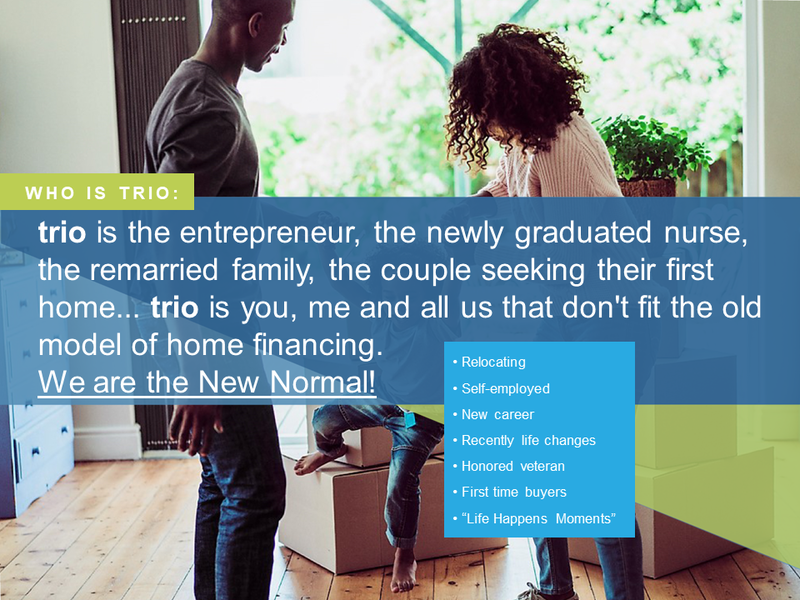 HAVE A CUSTOMER THAT’S STUCK? 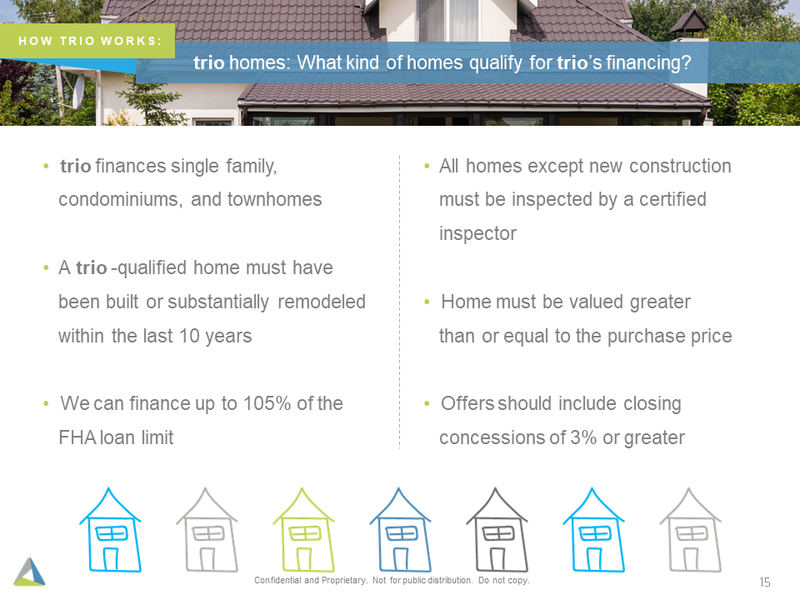 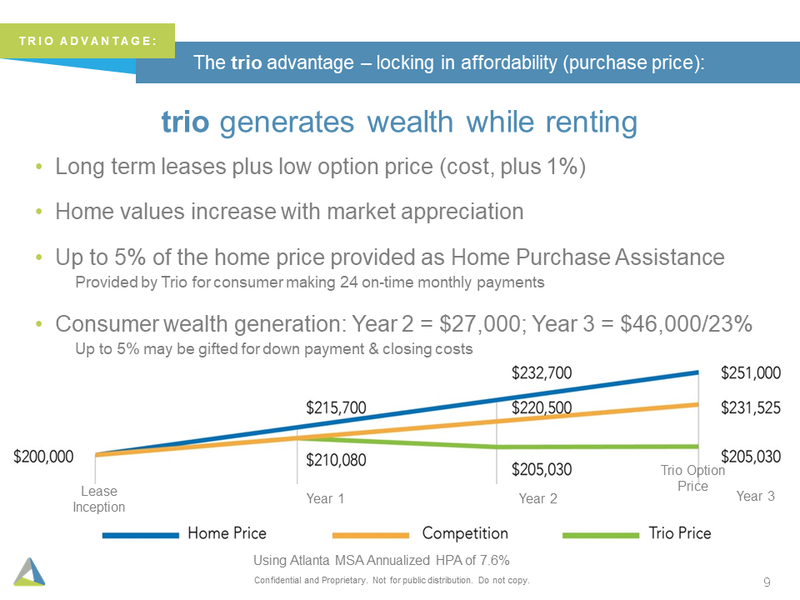 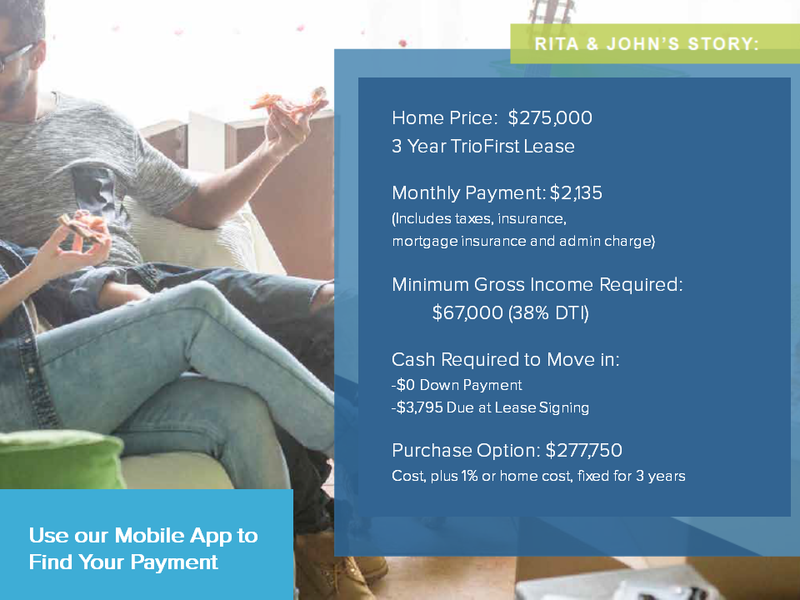 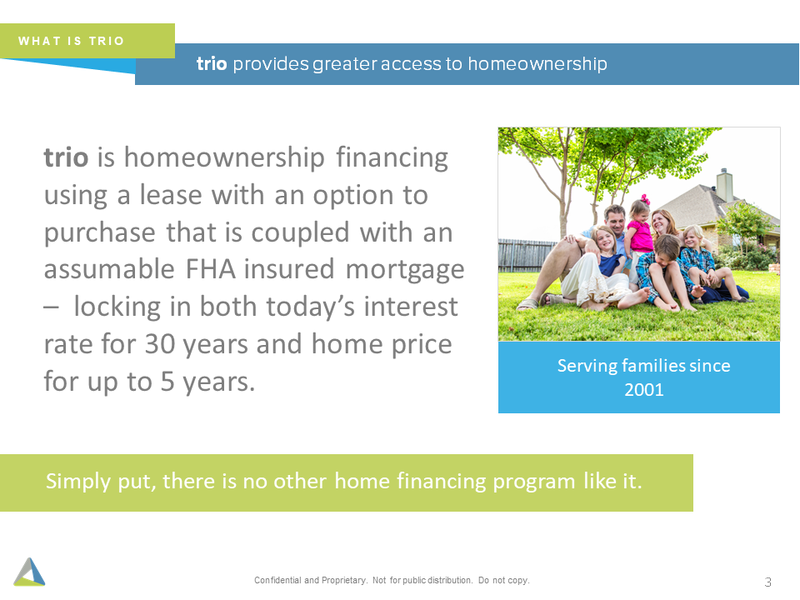 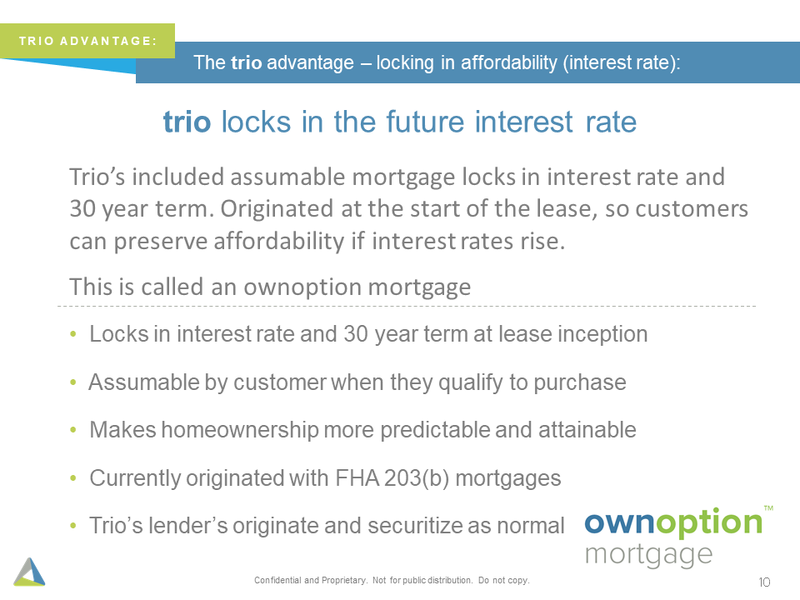 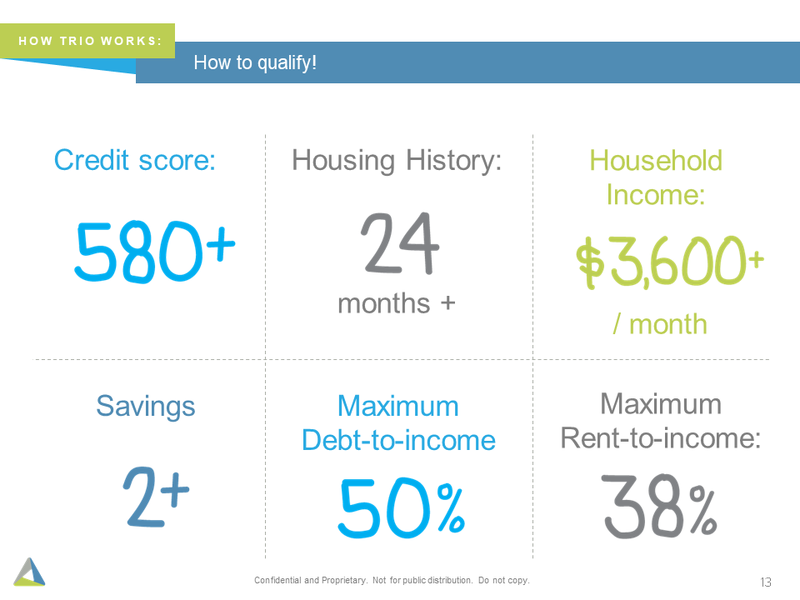 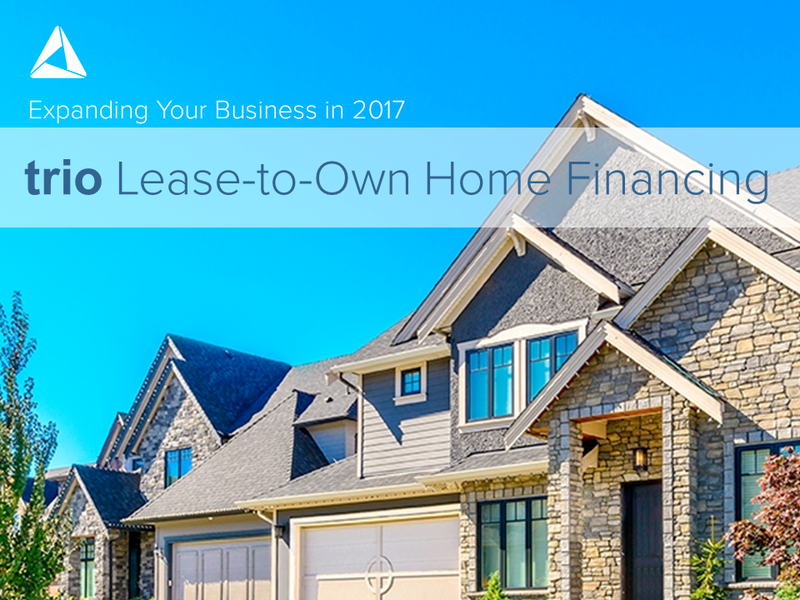 Trio can help with customers seeking home financing that aren’t quite mortgage ready. 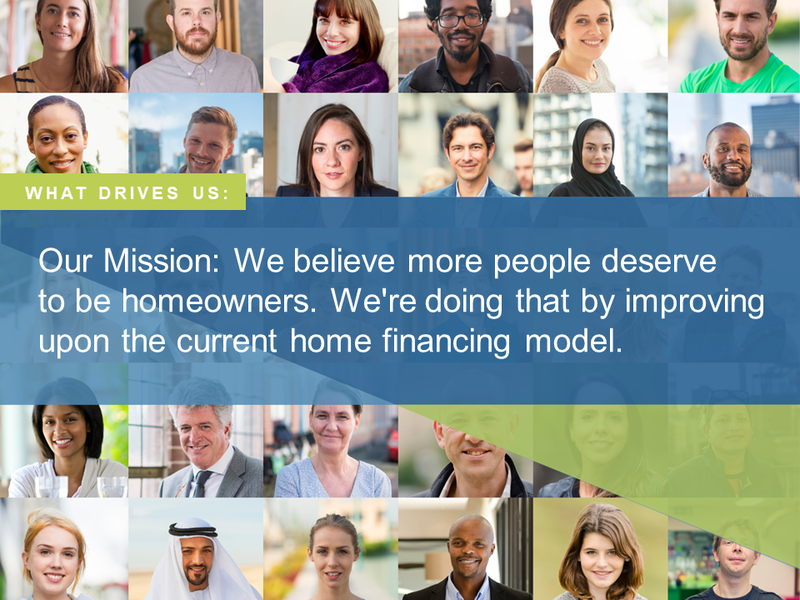 Our national HUD approved counseling partner knows what needs to be done and will keep you in the loop. 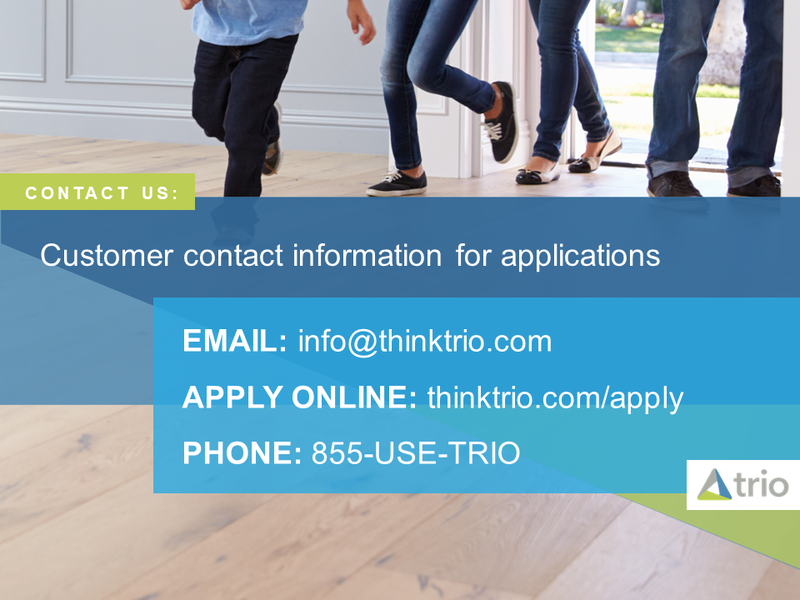 Send a note to info@thinktrio.com for more information. 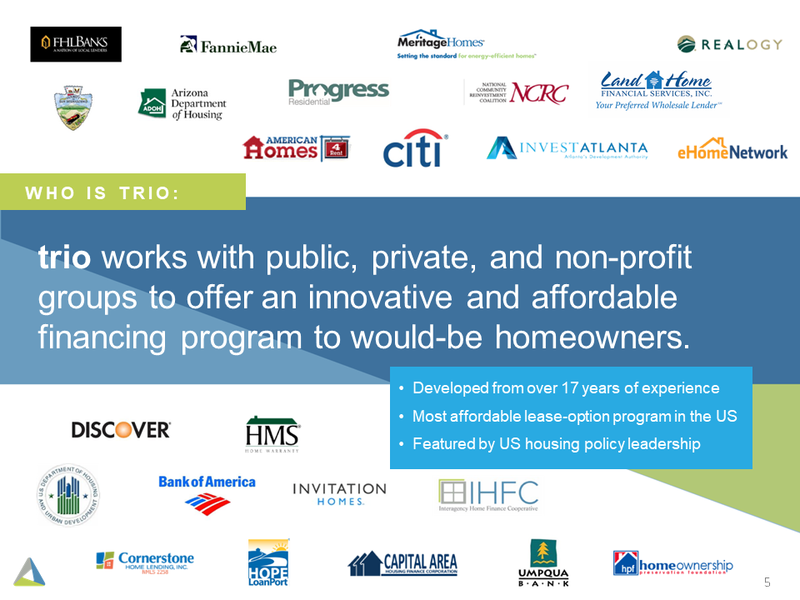 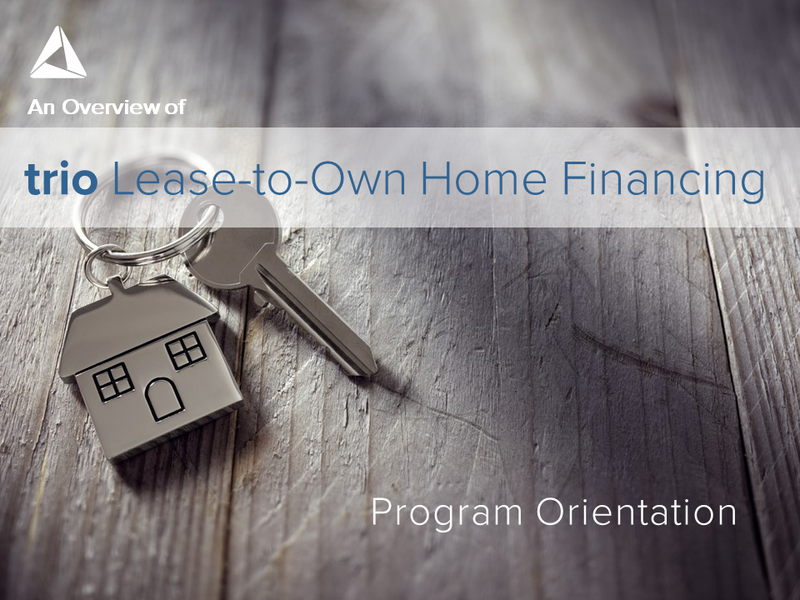 "By offering Trio to my clients, I have been able to help more families get into a home after all their hope was lost by being previously denied by other lenders. 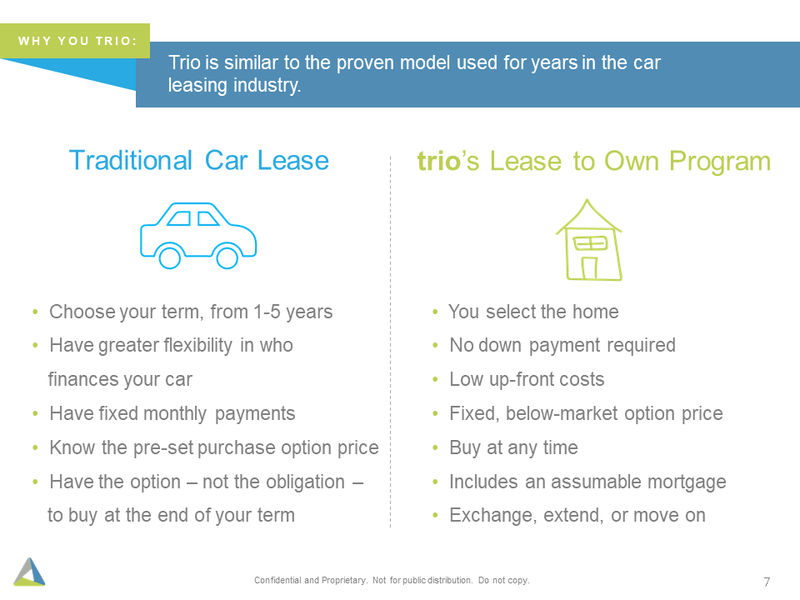 It has been a very rewarding experience to be a part of this process with Trio in the world of real estate." 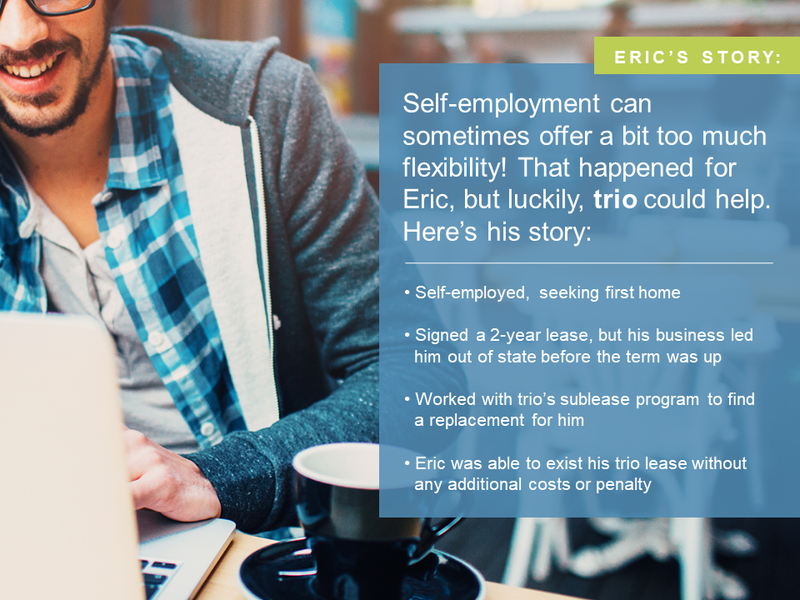 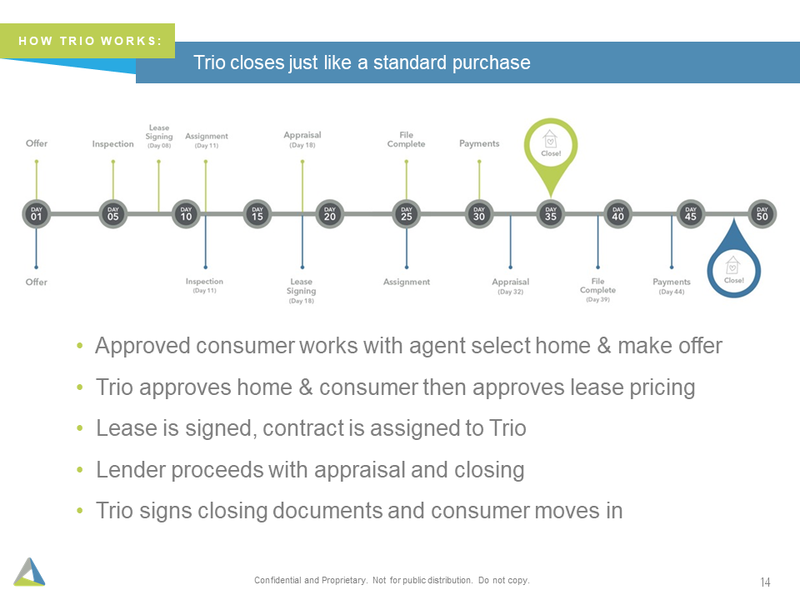 Any licensed agent can work with Trio, but our Preferred Agent program will provide you with pre-approved leads and enable you to earn commissions on Trio-financed closings. 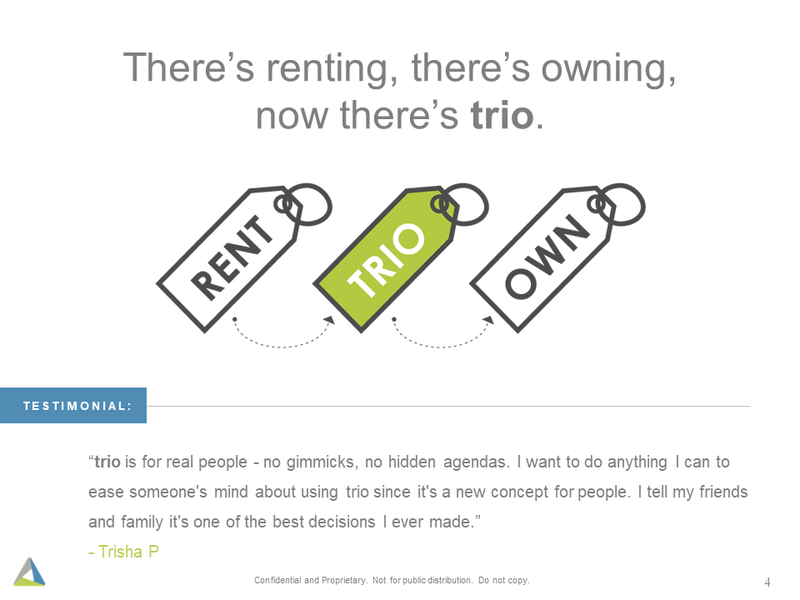 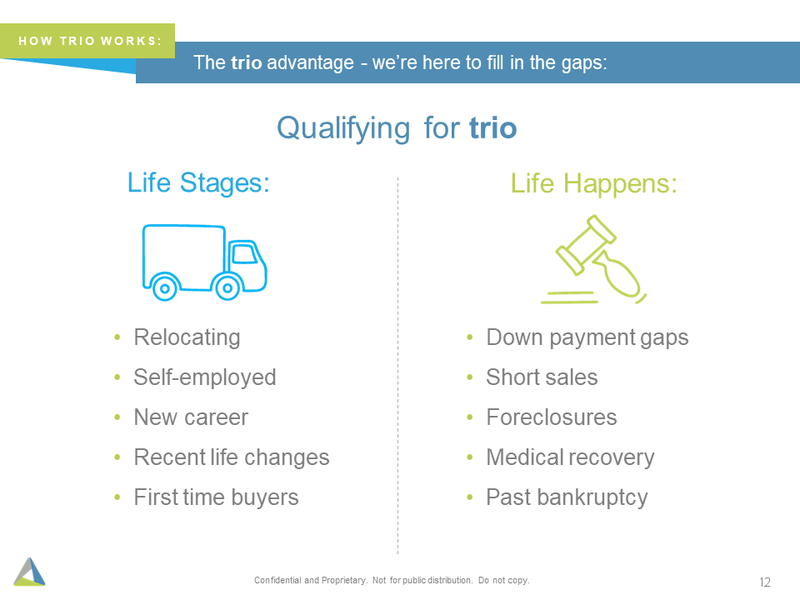 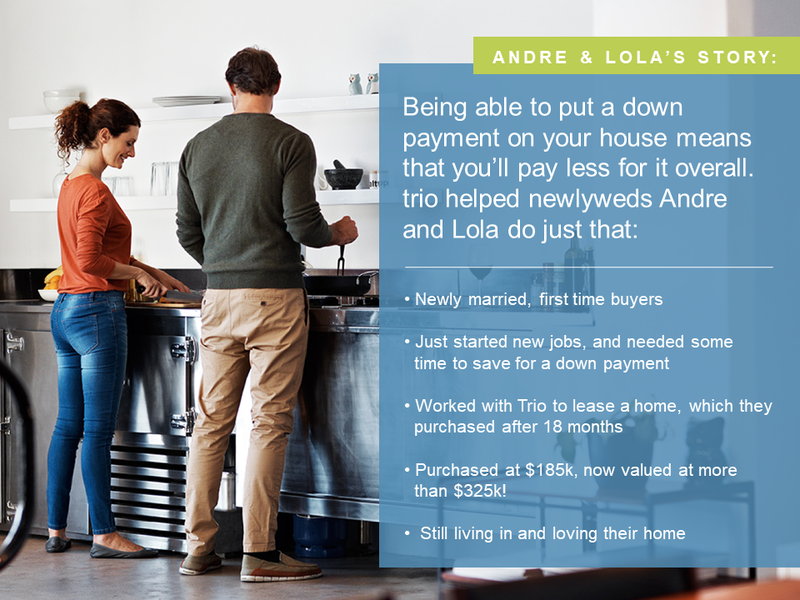 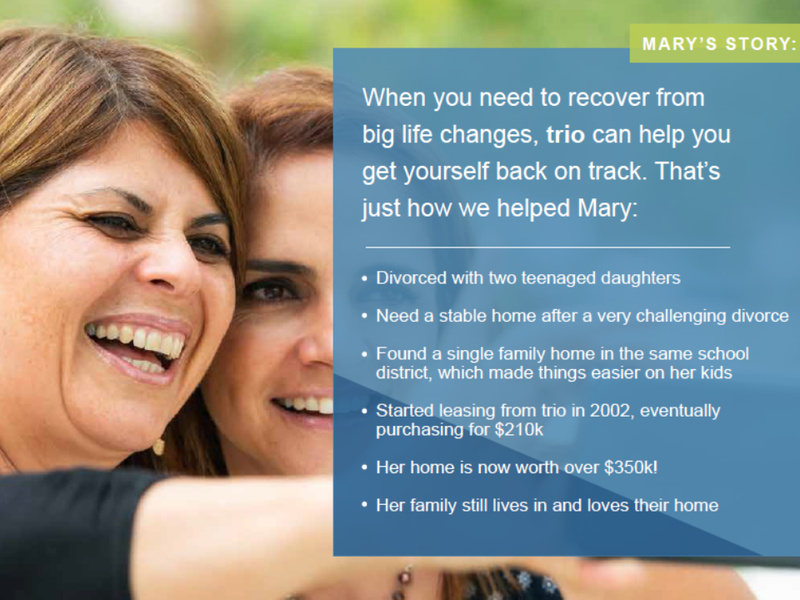 Apply to become a Trio Preferred Agent today.